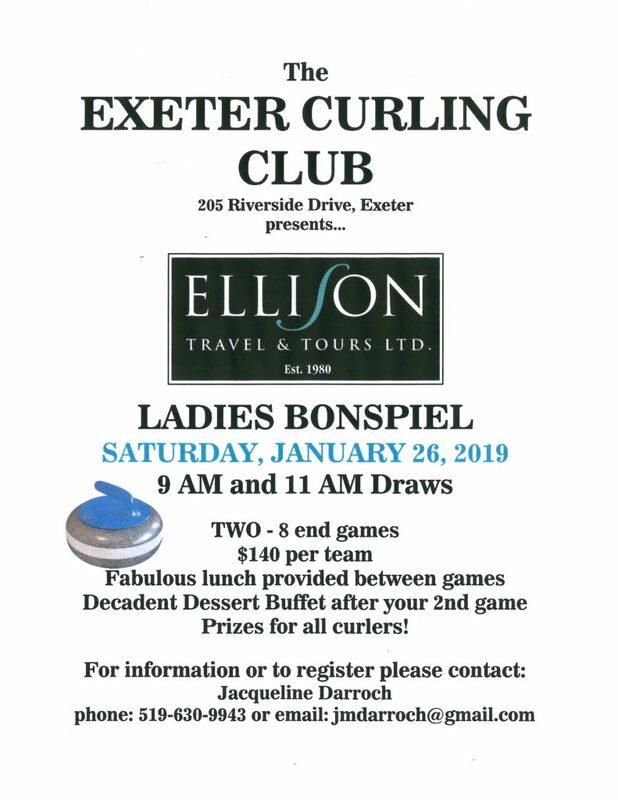 Come join us at the 2019 Cataraqui Golf and Country Club Business Women Bonspiel, where you will blaze your trail to the Wild West. Teams are guaranteed 3 games over Friday night and Saturday, with the first game taking place on January 4, 2019 at 5:45 p.m. You can participate in Friday night Wild West games and Saturday Line Dancing. Snacks will be provided on Friday evening, while breakfast, lunch, appetizers and dinner will be provided on Saturday. Entry deadline is December 6, 2018. 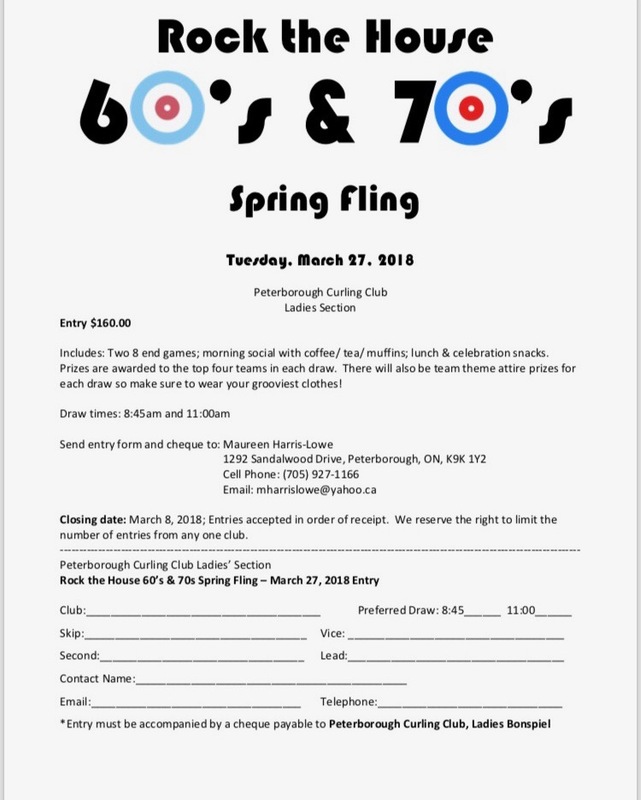 Please provide registration details to Dianne Wylie at [email protected] Post dated cheques, payable to Cataraqui Golf and Country Club, can be mailed to Dianne Wylie co Cataraqui Golf and Country Club, 961 King Street West, Kingston Ontario, K7M 2G6. Special accommodation arrangements at the Best Western Fireside Inn. 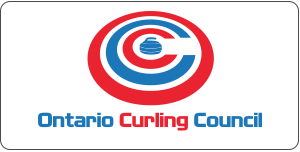 For preferred rate, please refer to ‘Cataraqui Business Women Curling Bonspiel’ when making your reservation.